Sumatra Kratom is one of the kratom varieties that come from Indonesia, which is the largest exporter of kratom in the world. Indonesia has the environment that is ideal for the cultivation of kratom. Its environment and soil create unique varieties of kratom based on the different places in Indonesia. Just like the usual kratom nomenclature, this kratom variety got its name from its place of origin in Indonesia, which is the Sumatra, a large island with thick rainforest. Just like the kratoms from other areas, Sumatra can produce the three strains too: the Red, White, and Green Veins. The identification of these veins is based on the color of the central vein of the kratom leaf where the small veins are branching out. These colors are the indication of the alkaloid level difference in each type of strains, thus provide a different set of effects. Just like the other kratoms, you can find almost 40 compounds in Sumatra Kratom including the known 25 alkaloids that are responsible for the effects of kratom. Among these 25 alkaloids are the mitragynine and the 7-OH mitragynine, which provide the analgesic effects. mitraphylline which includes epicatechin, 9-hydrocxycorynantheidine, and more. The White Vein is popular for its energy boosting effects. It can enhance your mood and stimulate you. Also, it is effective if you want to feel more alert and awake; thus, it is effective for improving one’s concentration. As you may have noticed, the White Vein Sumatra has almost the same effect as its coffee relatives. That is why people who like coffee might enjoy this type of kratom too because of the same effect that it can provide. Therefore, it is ideal for people who have to work throughout the day. A drink of the White Vein Sumatra can help fight fatigue and sluggishness. At low doses, it provides the feeling of stimulation and boost in activity. If taken in larger amounts, the effects will be more of pain-relief and relaxation. Most kratomites say that it is the best Sumatra Kratom for people who are suffering from depression. The Red Vein Sumatra provides the most powerful sedation effect. Therefore, it provides the feeling of calmness and relaxation. It is better to take it before sleeping at night to ensure a good night sleep. Its analgesic effects are highly effective too even though it is not related to the strain’s sedation effect. Therefore, it also helps to eliminate the withdrawal symptoms one may experience from stopping the consumption of opium. Because of the unique effects of this strain, Sumatra Kratom is best for people who have insomnia and sleeping problems. If you want to achieve the balanced effects of the White Vein and the Red Vein without overwhelming yourself, the Green Vein Sumatra is your best choice. It is effective for chronic and acute pain relief. Just like the White Vein, it can also keep you awake and improve your concentration. The Green Vein is also great in elevating one’s mood. 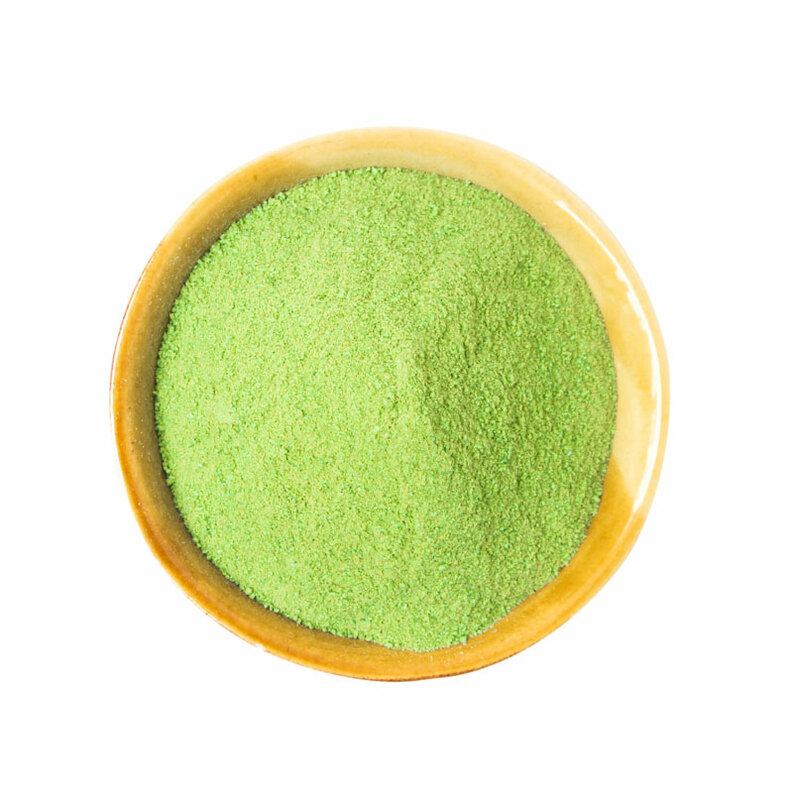 Kratomites often use it to prevent the sedation effects of its Red Vein counterpart and from getting overly stimulated from the White Vein ones. The Green Vein is advisable for people who have anxiety disorders, as people with social anxiety. It is because it can make a person feel confident and eliminate the common symptoms of it. 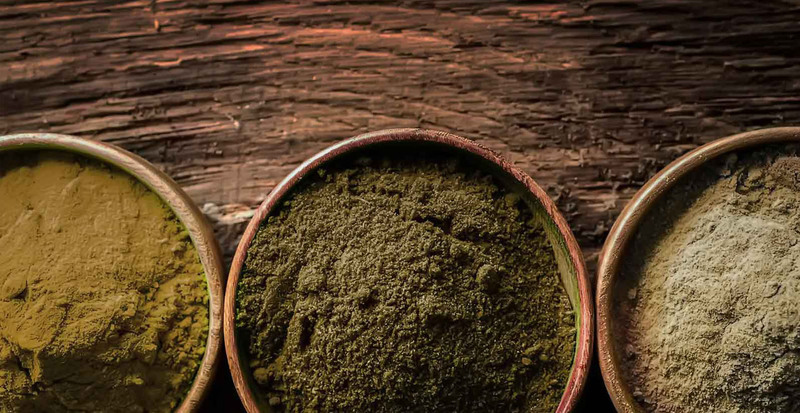 Kratomites often mix the different strains to get the most out of their effects and to achieve balance. They often mix the Green Veins with either the White or Red Veins or both. Some mix the White Vein with the Red Vein for more boost in energy or mood. Also, be careful in mixing your kratom products with other substances. Some substances, when mixed with kratom, can produce fatal effects that may lead to death. There is no standard dosage on the consumption of Sumatra Kratom. However, there are suggestions that you can follow if you do not know where to start. The bottom line is that you should start with a small dosage and gradually increase it as your body gets used to the effects of the kratom. If you are a beginner, start with 2 grams and work your way up. The highest dosage that you can take is 6 grams. However, 6 grams is more than enough for taking the Sumatra Kratom.